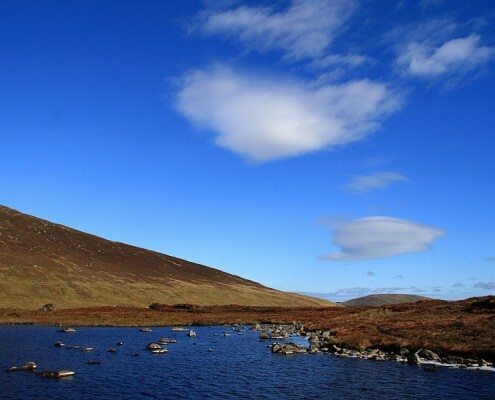 The very history of the Glenmalure Lodge has its roots involved with fishing and shooting. After it was initially built in 1801 as the Wiseman’s Inn, it later became a hunting lodge to Lord Meath. 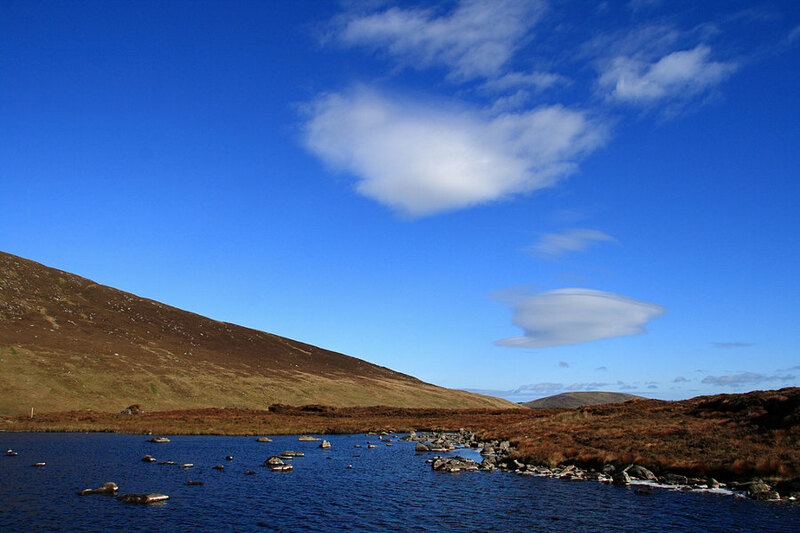 Kelly’s Lough and is one of a number of rivers and lakes within the Wicklow Mountains National Park that are occasionally fished for Brown Trout. This is a high mountain lake that takes around two hours to reach by foot. Fishing here is only allowed between the 15th of March and the 30th of September and anglers must only use of artificial lures. All fish caught that are under 8 inches must be returned to the lake unharmed. 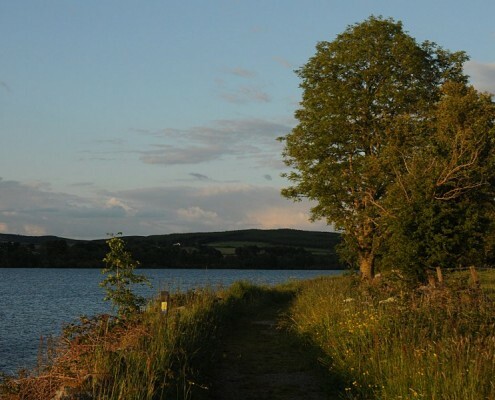 Annamoe Trout Fishery is a 4 acre fly fishing lake set in the village of Annamoe, Co Wicklow on the banks of the Avonmore River. 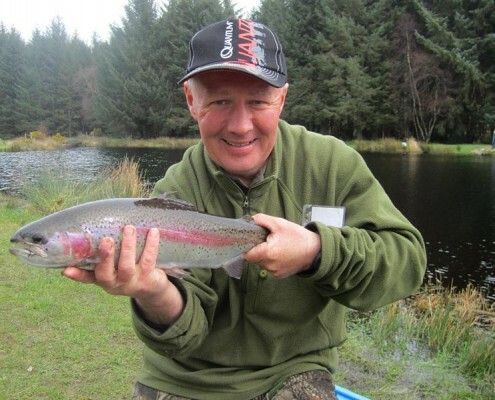 The Fishery consists of a fly fishing lake and a Junior Bait Pond. 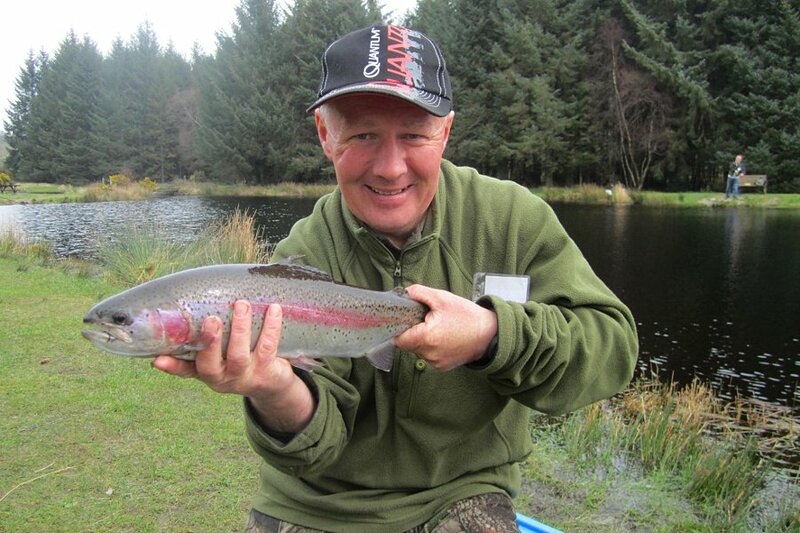 The fly fishing lake is open all year round allowing you to fish for brown or rainbow trout from 10am till dusk. 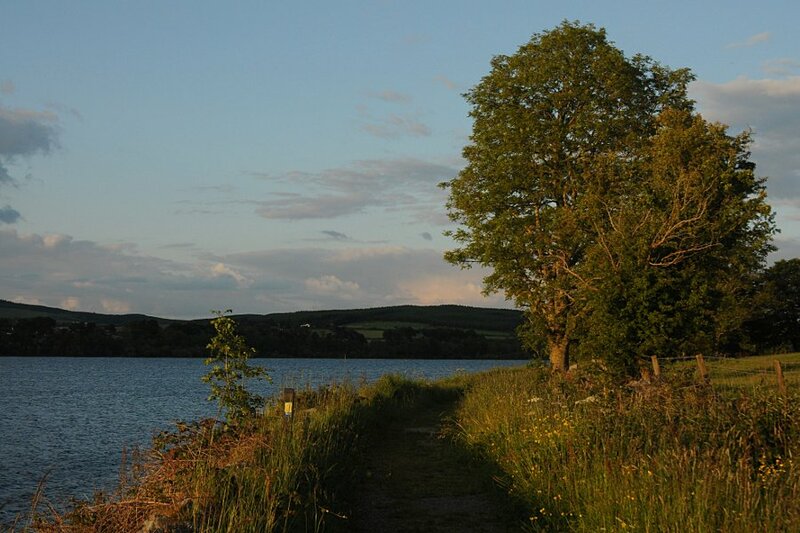 A permit to fish for wild Brown Trout in the Vartry Reservoir, just outside Roundwood can be sought from Dublin Corporation. Day tickets can be purchased in advance and the season runs from the 1st of March until the 30th of September. Only fly fishing is allowed between 8am and an hour after sunset. Glacial Valley Hunting offer Free Range guided hunts on over 9,000 acres of land for Japanese Sika Deer, Mountain Red Deer, Ibex, Hybrid Deer, Foxes, Rabbits and Various species of Rams.